Sometimes love has other plans. 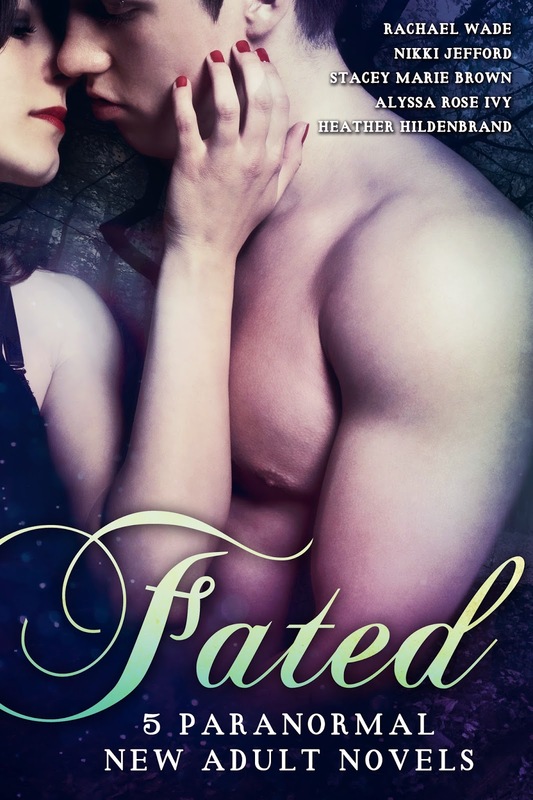 The Fated 5 have come together to bring you a collection of five steamy new adult urban fantasies about sacrifice, second chances, destiny and love against all odds. Add it on Goodreads. Sign-up for a FREE Fated Bonus Bundle.